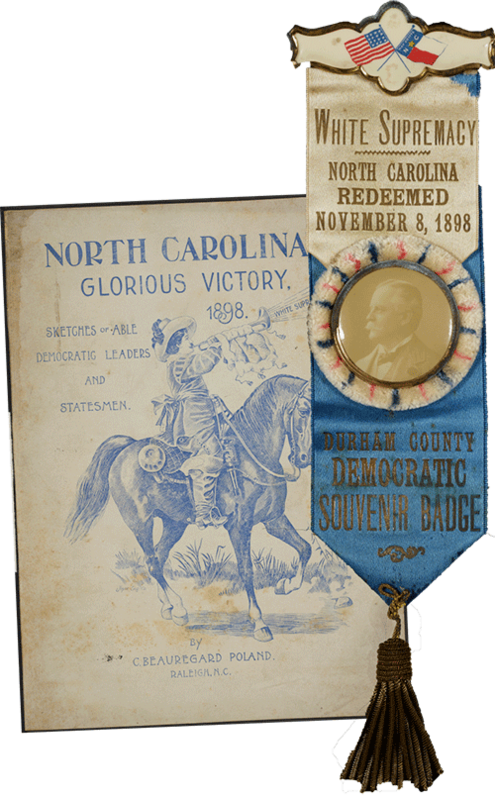 Durham, North Carolina will celebrate its sesquicentennial in 2019. 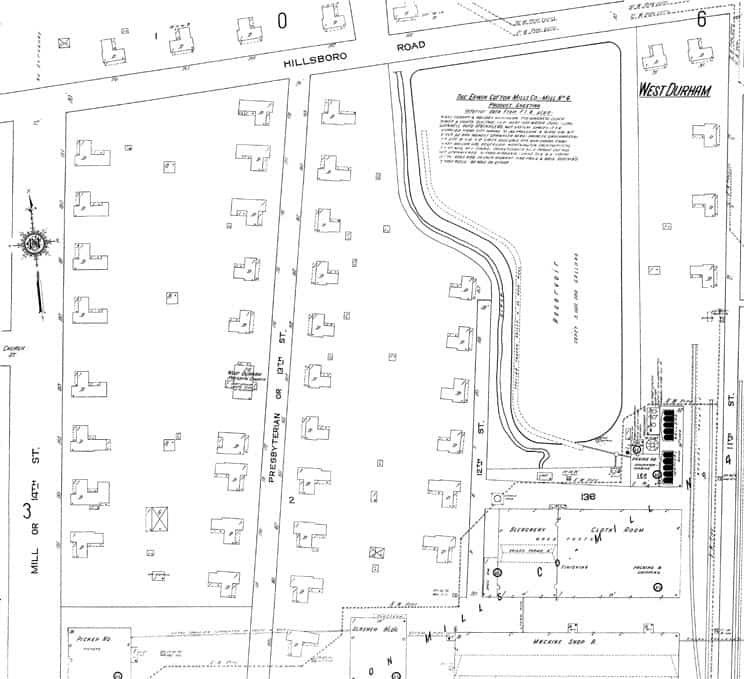 Much has changed in the one-hundred fifty years since the city’s beginnings as a depot on the railroad between Raleigh and Hillsborough. Today, Durham is a midsize southern city on the rise. Located in one of the fastest growing regions in the country, it is staking out its place as a hotspot in the new economy. But not everyone is benefitting from Durham’s renaissance. One-fifth of the city’s population is living in poverty, wages are failing to keep up with quickly rising housing costs, and the school system exhibits significant achievement gaps by race and class. By nearly every measure, great disparities exist, and, in many ways, are deepening. 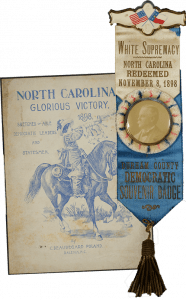 In this context, the mission of Bull City 150 is to invite Durhamites to reckon with the racial and economic injustices of the past 150 years and commit to building a more equitable future. We believe that history is a powerful tool of meaning-making, and the stories we tell each other impact the policies we create and the ways we come together to address the challenges in our community today. Bull City 150 utilizes public history exhibitions to do extensive community engagement with policymakers, non-profit leaders, grassroots activists, and the Durham community. The goal is to facilitate educational opportunities, deep dialogue, and a collective reckoning about how we got here and what is needed to ensure a that we do not repeat the mistakes of the past. We encourage visitors to make a personal connection to the past, gain a deeper appreciation for the impact history has on the present, and see themselves as history-makers. Bull City 150 focuses on one geographic area (Durham City and County) from colonial times to the present. 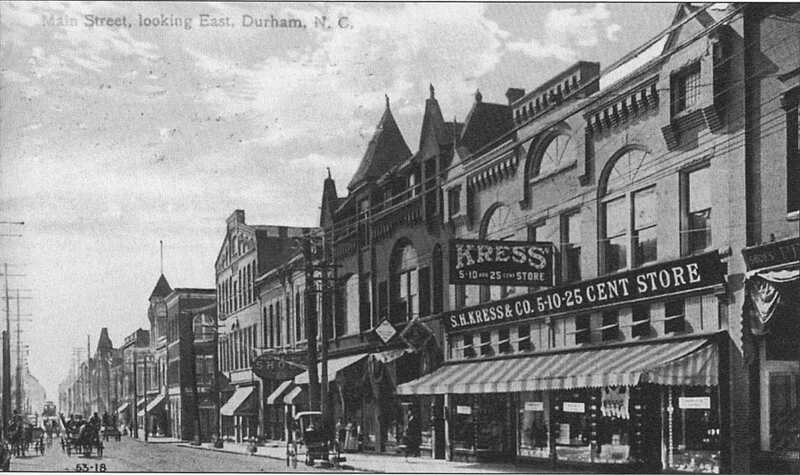 Using the interdisciplinary tools of history, geography, public policy, sociology, and documentary research, the project develops vivid descriptions of the origins of race and class disparities in Durham and how they have evolved over time. 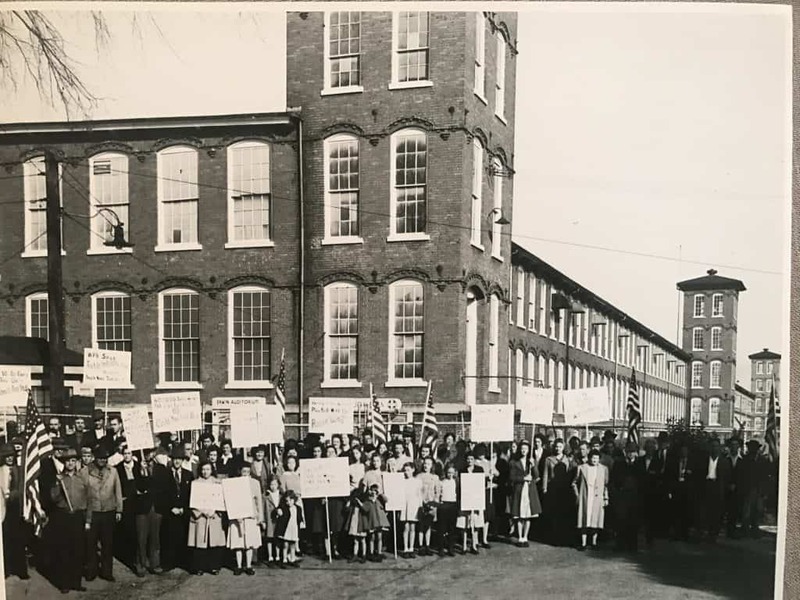 Local history, populated by familiar people, geographies, institutions, and landmarks, is a powerful teaching tool for describing the roots of racial and economic inequality and how it is sustained over time. A particular focus of BC150’s public education is to grapple with inequality as a relationship, in which some groups are structurally advantaged over time, and others disadvantaged. Bull City 150 highlights the historic role and evolution of white privilege, which is often left in the background of historical narratives. We also feature acts of individual and collective resistance by those most negatively impacted by structural inequality- namely working class people and people of color. 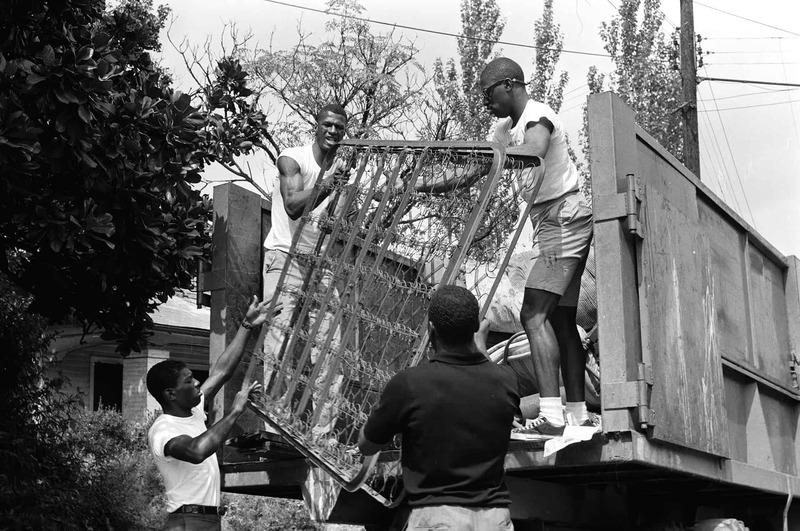 Bull City 150’s first major public offering was a travelling public exhibition on how history impacts the present housing challenges in Durham: Uneven Ground: The History of Housing and Land Inequality in Durham, NC. As part of the exhibit, Bull City 150 partnered with Durham-based artist, Moriah LeFebvre, to show several of her works that convey current residents’ impressions of a changing Durham.